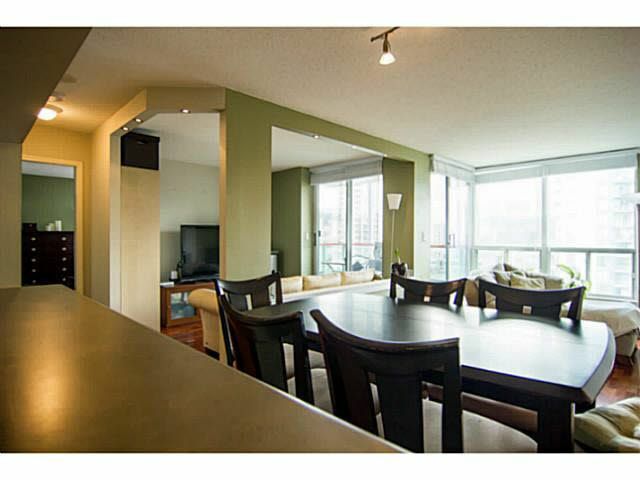 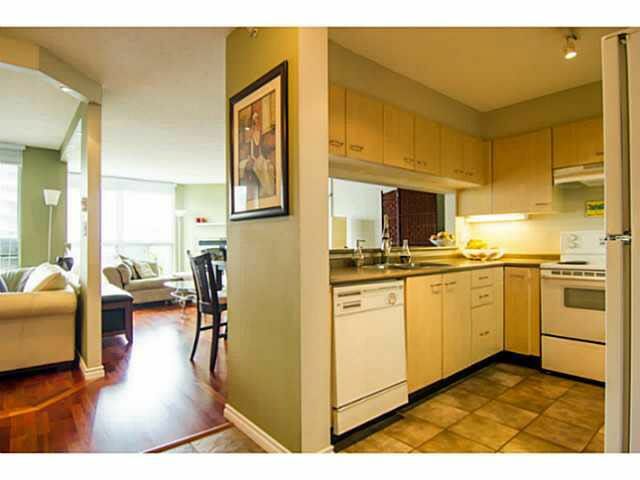 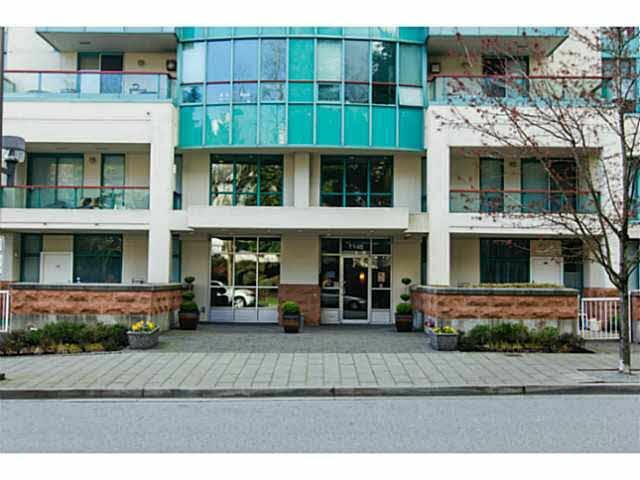 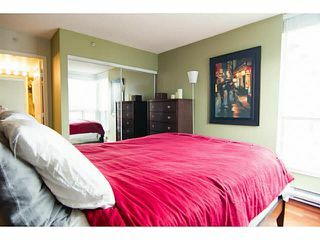 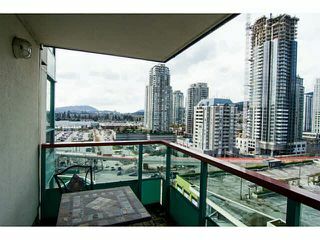 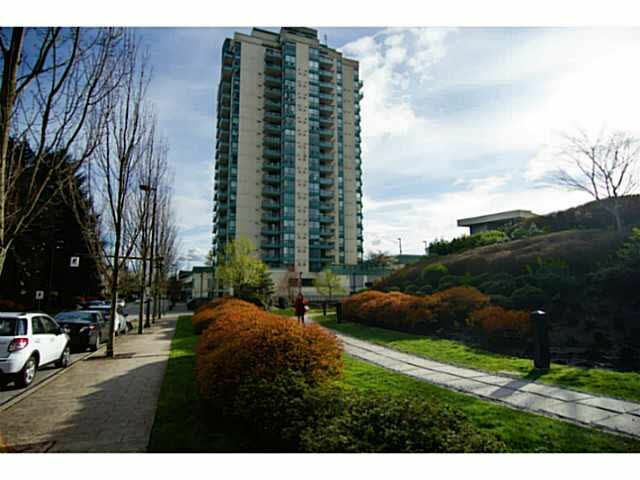 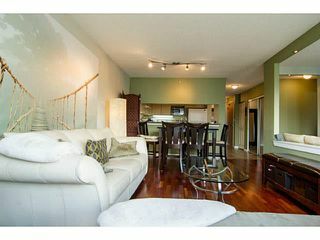 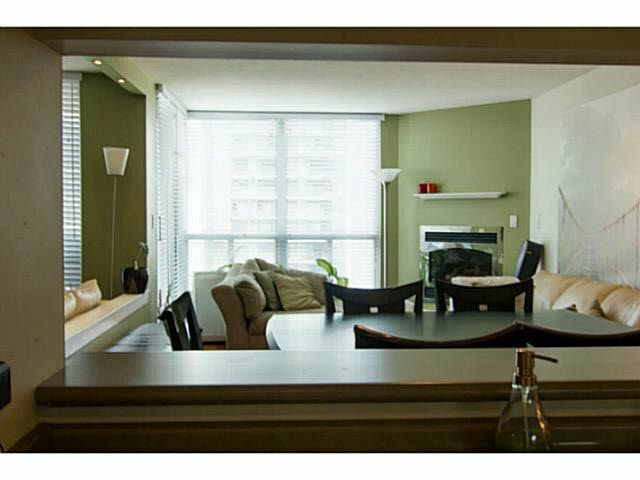 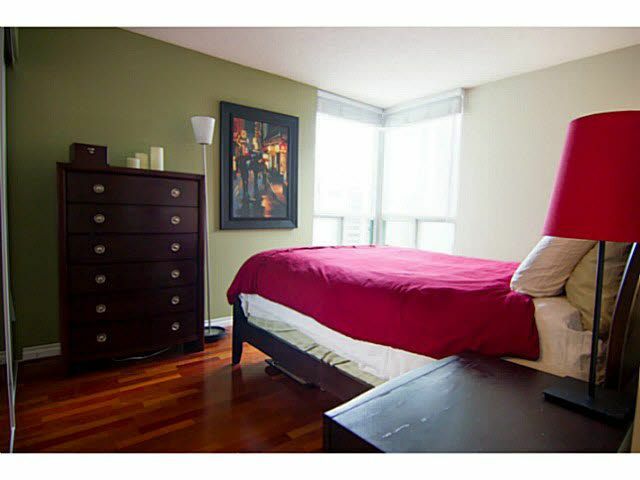 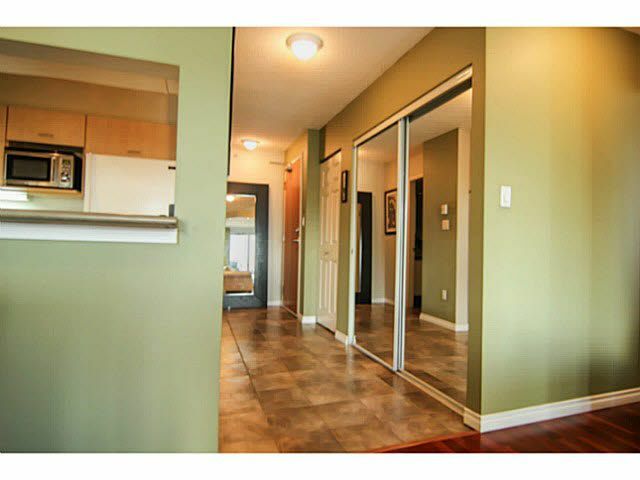 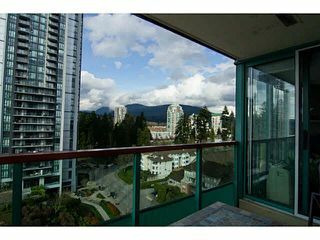 Beautiful corner unit in Centrally located concrete highrise. 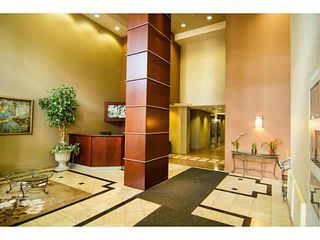 Steps away from everything. 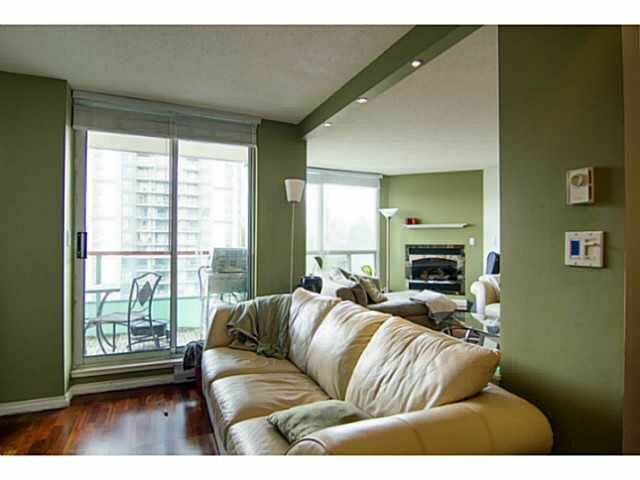 Boasting a large entry, this condo opens to a large living area w/ floor to ceiling windows. Engineered Brazilian Jatoba flooring throughout living space. Kitchen opens to dining & living rm. 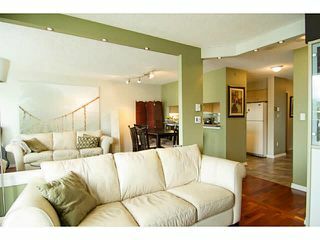 Living rm includes a gas fireplace & sliding doors to 5x9'8 patio overlooking city mountain views. New venetian blinds throughout. Den opens to living area (can be closed & made into 2nd bdrm) & has sliding glass doors to patio. 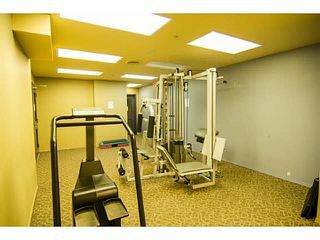 Views throughout unit. 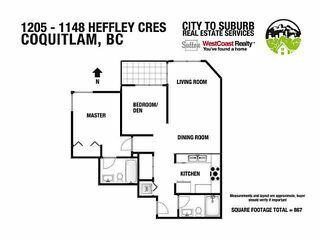 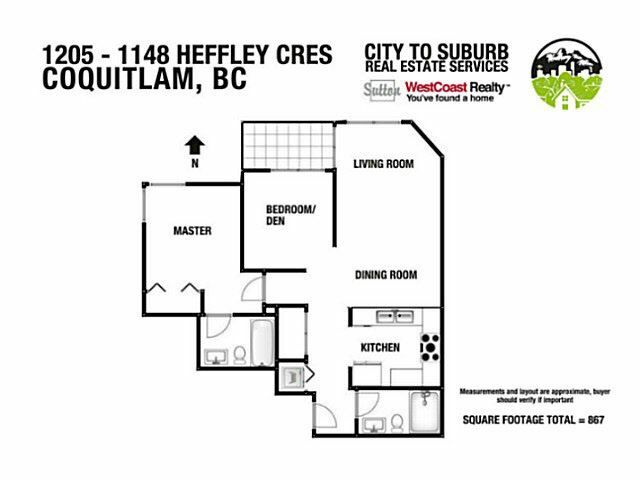 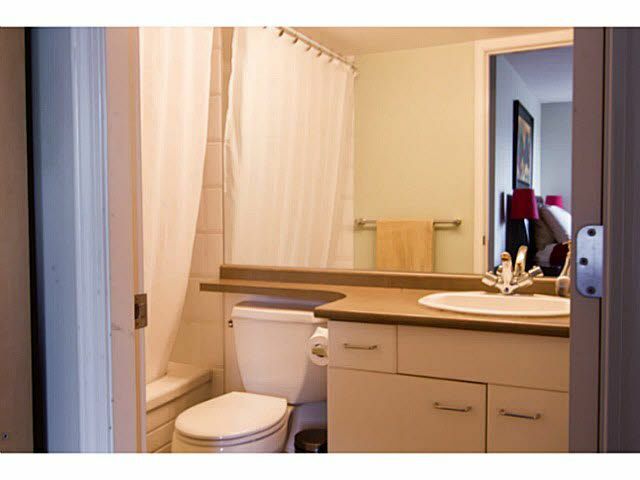 Master, w/ensuite is naturally bright w/b/c of the corner unit & the extra windows that come with. 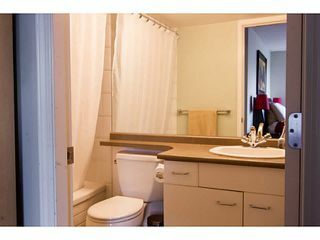 This location offers so much! 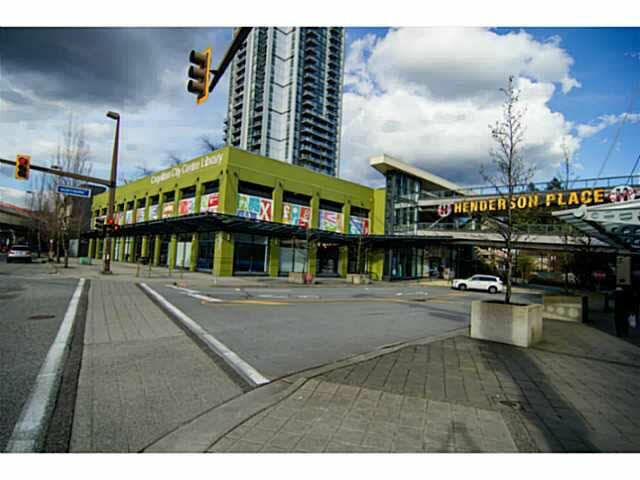 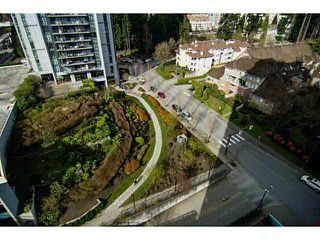 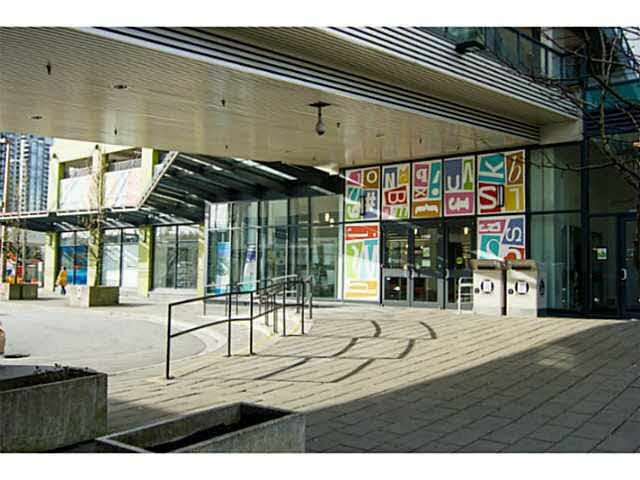 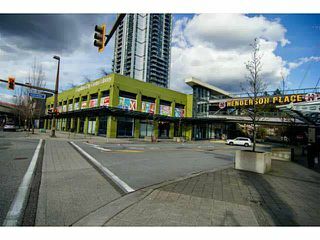 Walk to Coquitlam Centre, & more.